The eight-year-old's mother has asked mourners to wear 'all things bright and beautiful just as she was'. The funeral of an eight-year-old girl who was stabbed to death will be held later this month. 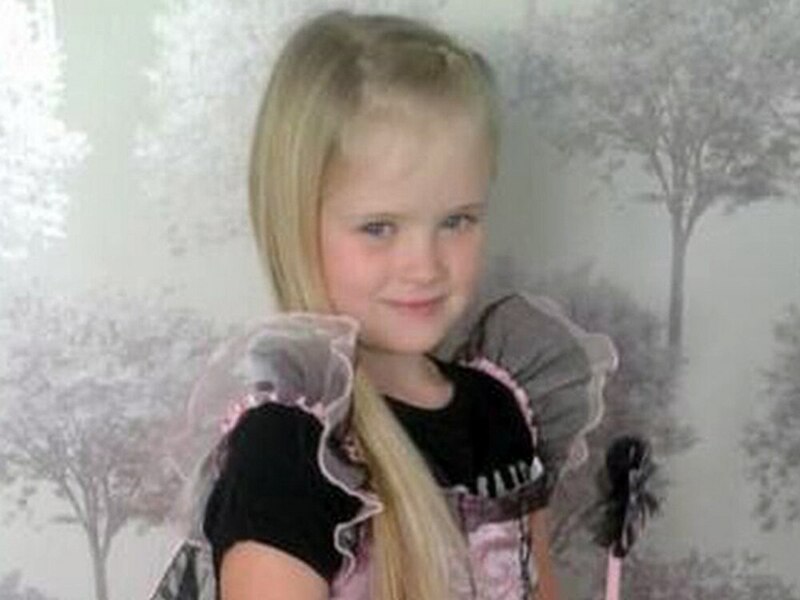 Mylee Billingham died following the attack in Valley View, Brownhills, on January 20. Her mother has asked mourners to wear 'all things bright and beautiful just as she was'. The funeral service is due to take place on Tuesday April 24 at St James' Church in Brownhills. Mother Tracey Taundry said: "Mylee was my angel, my true princess, she will have the send-off she deserves." Mylee was pronounced dead in hospital after being found with knife wounds at her father William Billingham's bungalow. He has been charged with her murder but is yet to enter a plea. There was an outpouring of grief in Brownhills following the schoolgirl's shocking death. Dozens of pink ribbons were tied to lampposts in the area in a show of support for her devastated family.